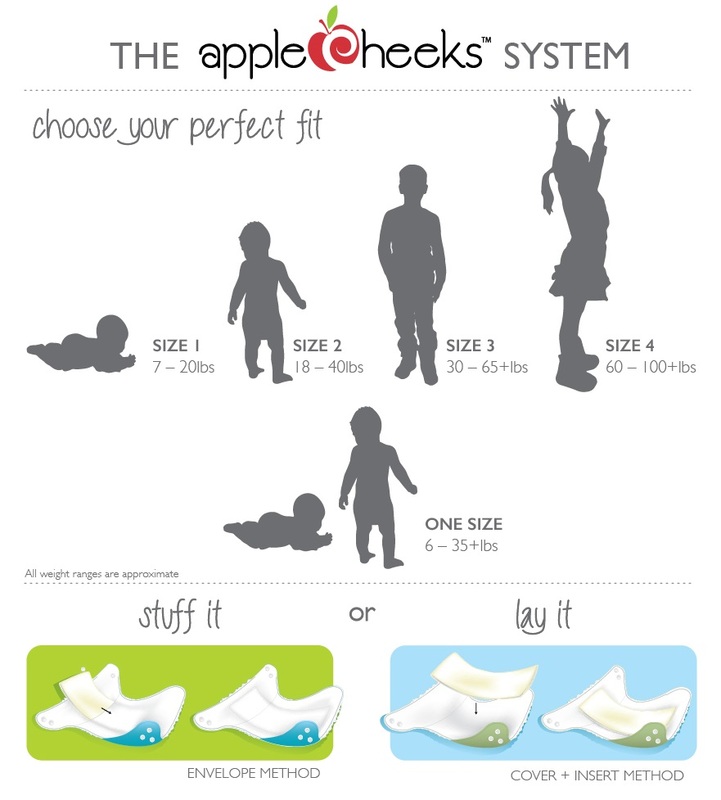 AppleCheeks is an all-in-two nappy system made in Canada. 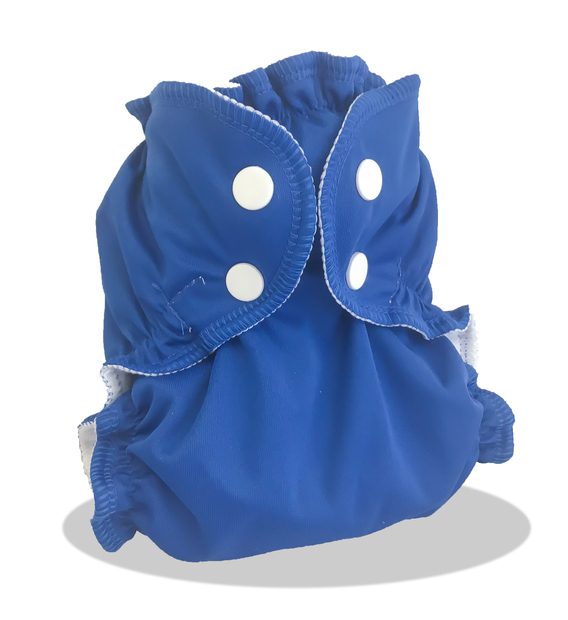 Consisting of a waterproof cover and choice of inserts, the Applecheeks nappy system can be used in 3 ways. Use the cover as a wrap for a washable nappy, use it as a pocket nappy, or as an all-in-two with either the Applecheeks bamboo inserts or other brands of inserts. AppleCheeks covers have a waterproof outer and super-soft fleece lining, with an envelope opening. The Size 3 Cover fits from approx 30-65lbs and is ideal for toddlers or older babies who have outgrown the size 2 or onesize nappies. * Inserts sold separately: you can add an insert to your Envelope Cover here (1 insert per cover purchased) and additional inserts can be purchased here.